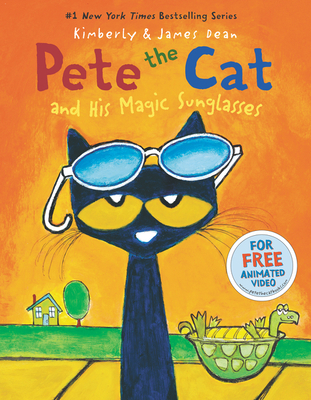 In this hardcover picture book, Pete the Cat wakes up feeling grumpy—nothing seems to be going his way. But with the help of some magic sunglasses, Pete learns that a good mood has been inside him all along. The fun never stops—download the free groovin’ song. Time for magic fun in the sun!